Since 50 years focused on your products. 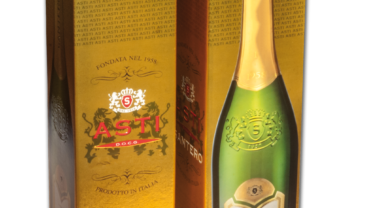 Created in 1965 by Alfredo Apside, our family company has never changed location, nor ownership. On the contrary the packaging is deeply changed, becoming, from basic outer protection, a real element of marketing communication. In this slow but constant evolution, we have always been front running by improving production machinery, by researching on new materials and processes in order to cover better all customers needs. Boxes and Bands intended for automatic packaging lines. Accurate selection of cartons and precision in die cutting make the best performance of your high speed packaging lines. 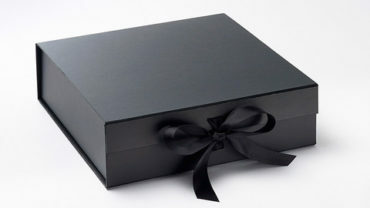 Boxes for simple manual assembly, they have strong bottom ideal for heavy products. Boxes for very quick manual packaging lines. Useful for medium quantities or for handmade products. Confectionary and Cosmetics Boxes. These are the maximum expressions of Luxury Packaging. Boxes for simple packaging solutions. 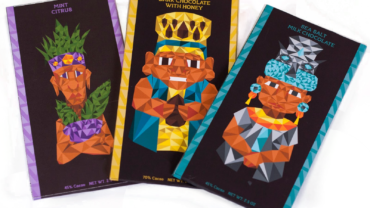 With these kind of boxes you can simply create temporary packaging lines with great visual results. 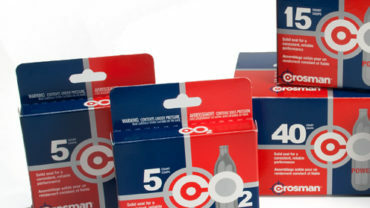 All packaging solutions to increase your sells in the POS. Blisters and Totem for Mass Market Retailers. Display for drugstore or Cafe. 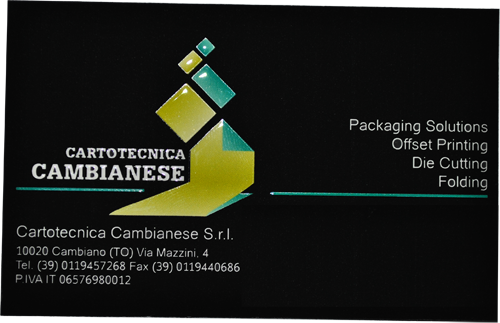 Our Quality System is the basic strength of Cartotecnica Cambianese. The joint effort of people, methods and technology, make Cartotecnica Cambianese at the same time very rigid in the Quality of products and very flexible in answering to the requests of our customers. Preview your print results (also on metallic supports) or how our boxes run on your lines before to launch product. Here you can find assistance in Italian, English, French and German language. FSC® ’s membership is made up of representatives from environmental and social groups, the timber trade and the forestry industry, indigenous people’s organizations, corporations, community forestry groups and forest product certification organizations from around the world. Despite our diversity we are united by a common desire to see the world’s forests managed responsibly, bringing benefits for people and the environment. 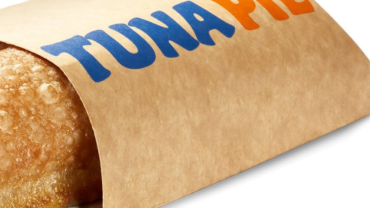 Start creating your unique Packaging. Please ask us if you have any question. 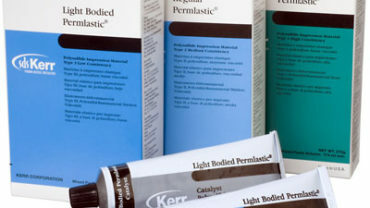 Our packaging experts will guide you in the realization of your favourite packaging.